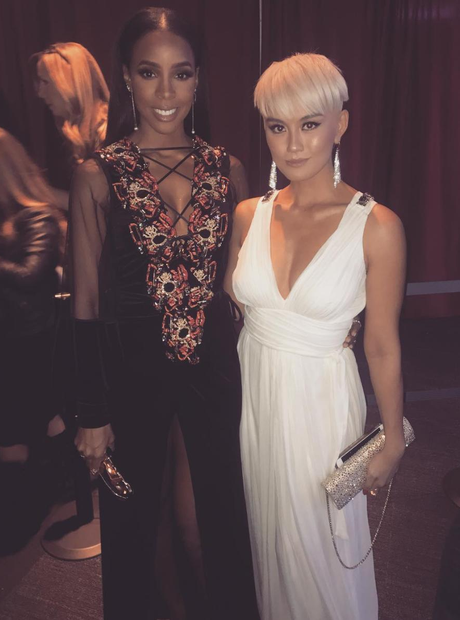 Agnez Mo credits Kelly Rowland with her debut international album. 12. Agnez Mo credits Kelly Rowland with her debut international album. According to Agnez, Kelly Rowland introduced her to producer Danja over 10 years ago. He went on to produce multiple songs from her album 'X' and also a track from Chris Brown's 'Heartbreak On A Full Moon'.